Egg farmers are committed to ensuring the safety of eggs produced in the U.S.
One of the top priorities of United Egg Producers is providing leadership and guidance to help egg producers supply a safe, quality product. 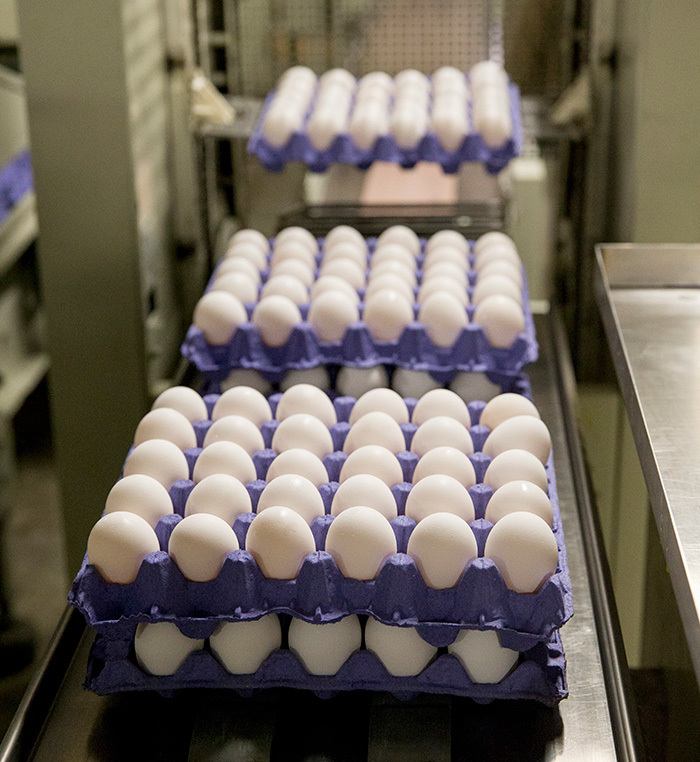 Farmer-members are committed to ensuring egg safety, to maintaining compliance with all state and federal regulatory programs, and to preventing egg-related pathogens and foodborne illness. UEP demonstrates this commitment through close collaboration with regulatory officials, education of producers and support of research and programs to enhance egg safety. UEP also provides support to its members on food safety, regulatory and recall-specific issues that may affect individual farms or companies, and coordinates as needed with federal, state and local departments of agriculture and public health on localized food safety investigations. 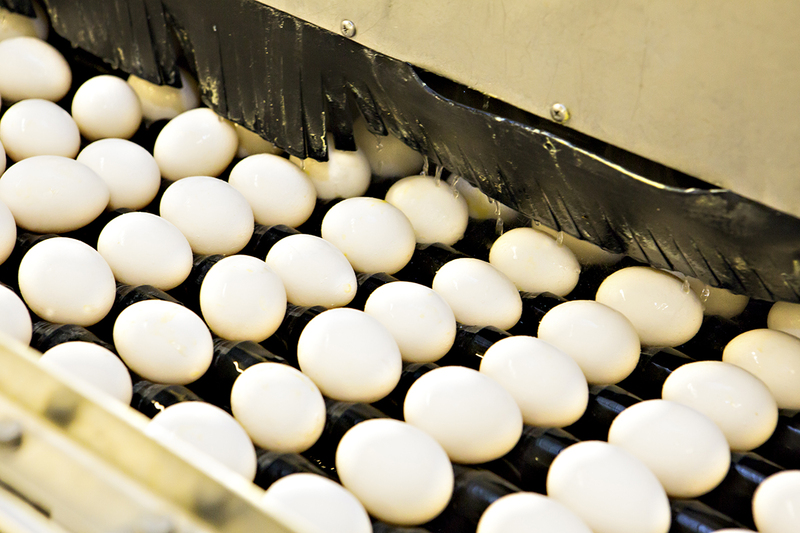 UEP continues to strongly communicate egg producer concerns and interests to regulators and legislators concerning enhancements to food safety programs. Commercial egg farmers in the U.S. meet or exceed all regulatory programs for food safety, including compliance with FDA’s Egg Safety Rule and relevant state food safety rules. 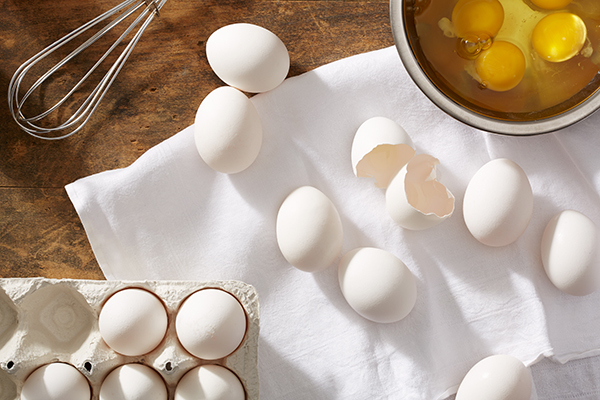 Egg production in all states is closely regulated by the Food and Drug Administration and other authorities to ensure eggs are safe for consumers. In addition, many egg farms participate in independent, third-party auditing programs that monitor and assure both egg safety and hen well-being. Over the past 20 years particularly, egg farmers have worked hard to prevent Salmonella within laying flocks and throughout egg processing. For more about on-farm egg safety programs, visit the Egg Safety Center. 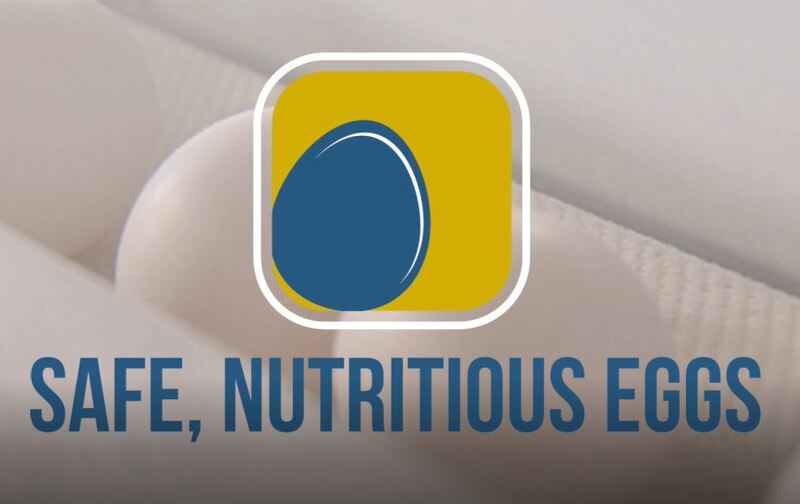 Watch this video to learn more about on-farm egg safety. Farm and processing efforts in food safety must be complemented by proper storage, handling and cooking by consumers, retailers, restaurants and other egg users. UEP maintains the top consumer egg safety website, eggsafety.org, which provides comprehensive egg safety information and answers to a variety of common consumer questions. This Egg Safety Center provides information about egg production on farms that follow the FDA Egg Safety Rule, which is required for farms with 3000 or more hens that produce eggs for retail, restaurants, foodservice and other customers.